Beginning in the years leading up to World War I, the drama centers on the Crawley family and their servants. The scenario is quite basic with inheritance stories, war and the daughters weddings; but we are quickly absorbed in the historical context and the beauty of the decors. But this series is simply great thanks to the actors, who are playing perfectly every situation they are put in. Among them, you will see Maggie Smith (A Room with a View, Harry Potter) or Jim Carter (Shakespeare in love). There is only 2 seasons for the moment, but the third season is suppose to be broadcasted next summer. 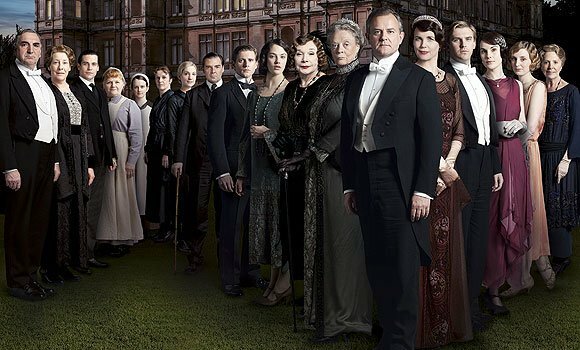 So if you want to see a series gathering all the british historic traditions, just watch Downton Abbey and you'll be thrilled.